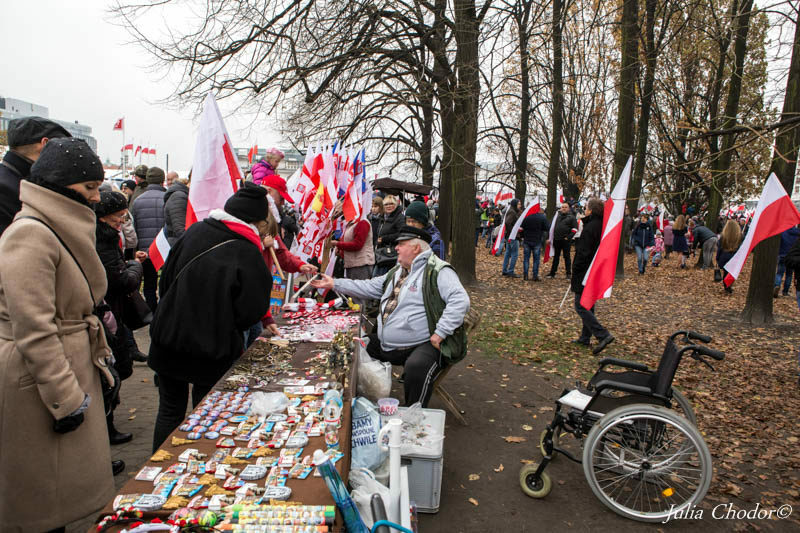 The Independence March was the main event but until the last moment, it was not sure whether it will take place because of the disputes and games between the two main political parties, where one of which tried to prohibit the march and the second to appropriate it. 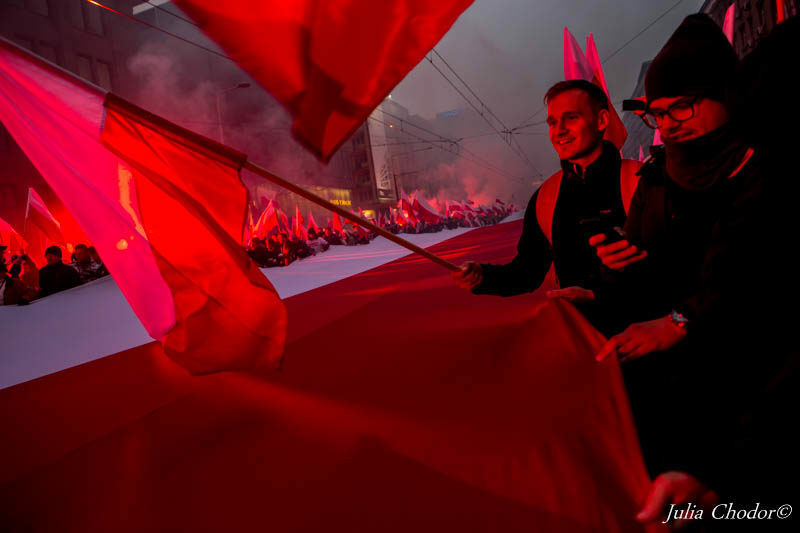 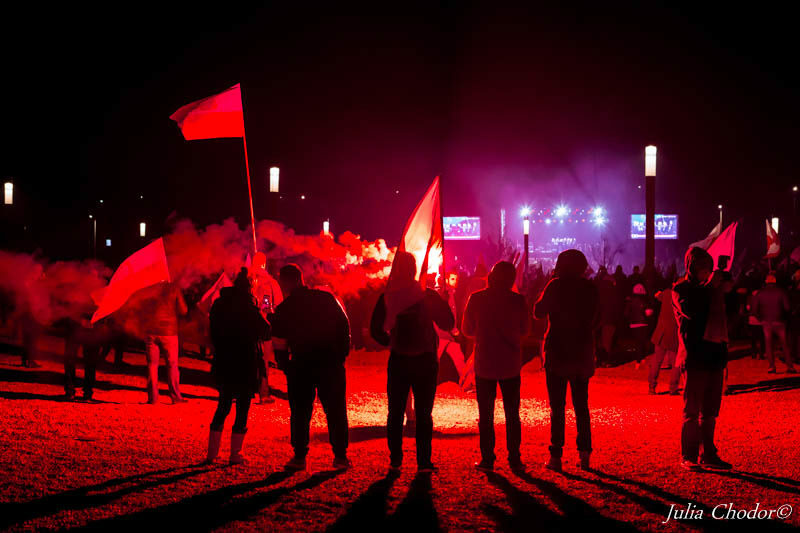 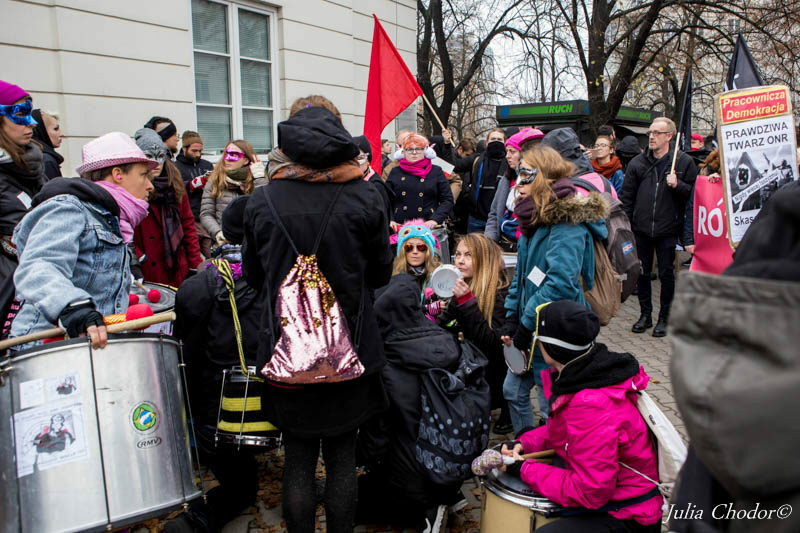 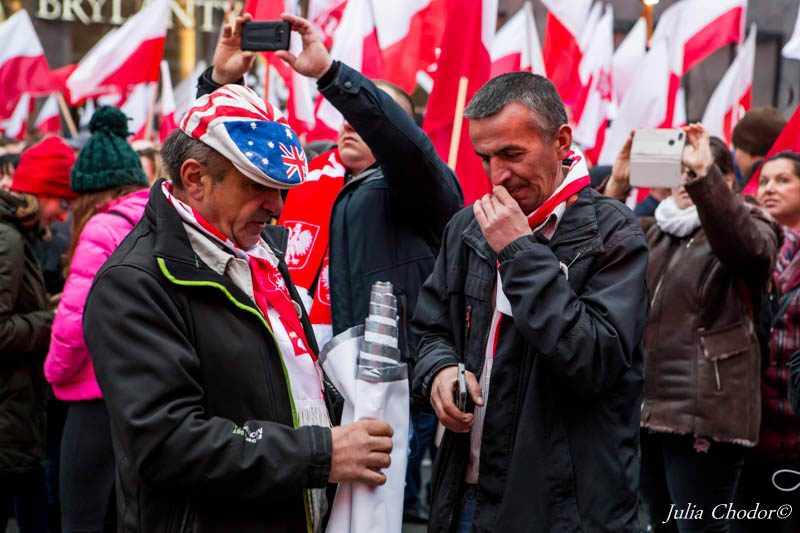 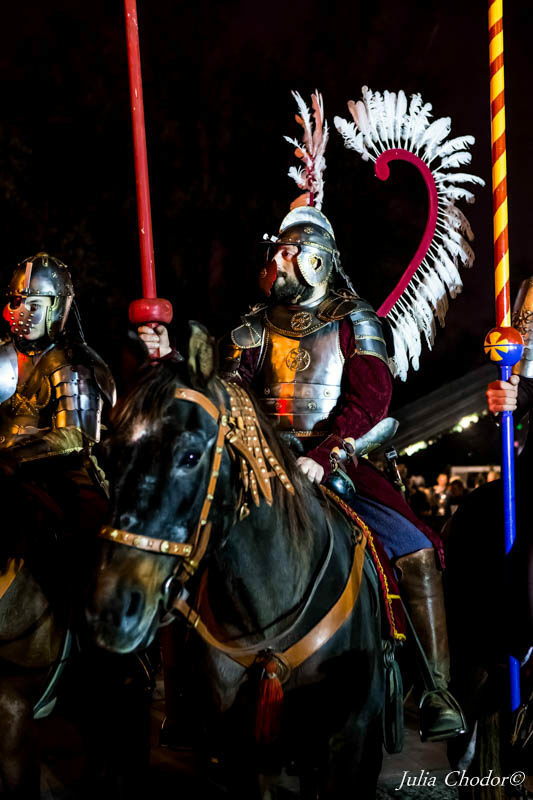 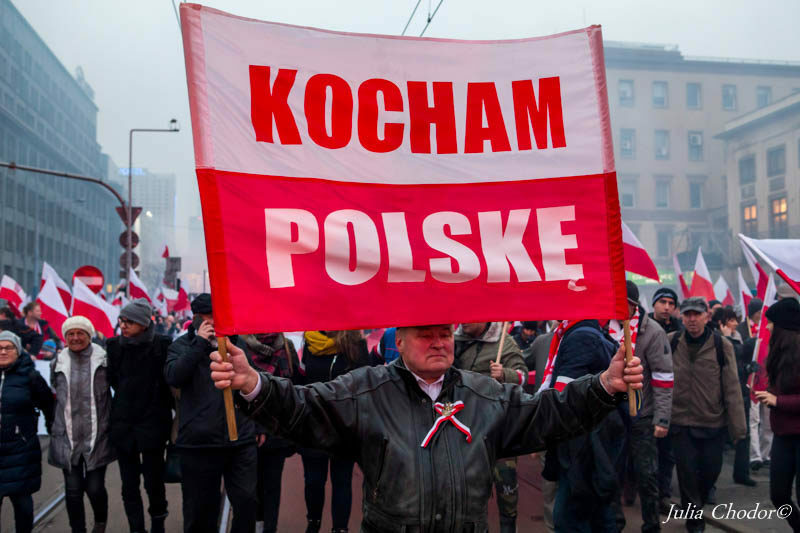 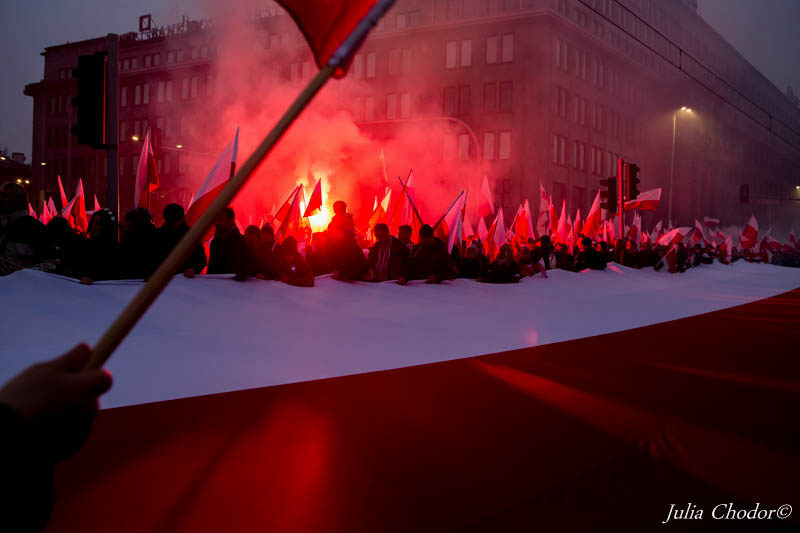 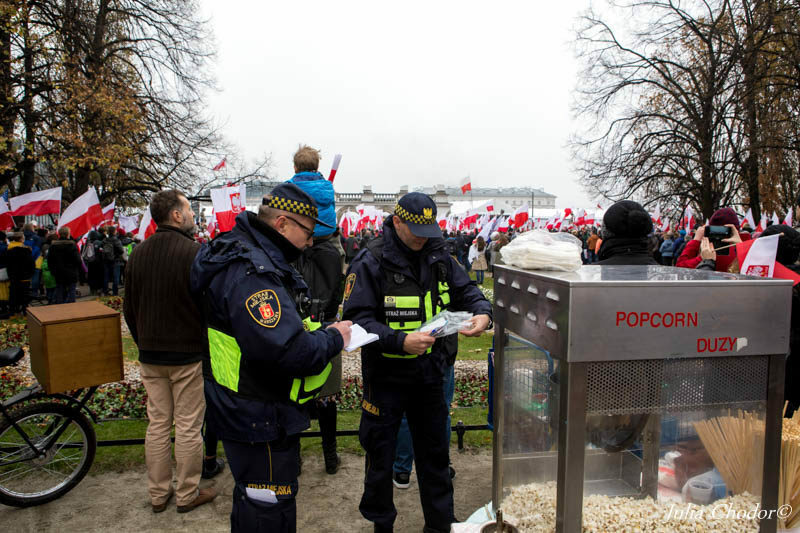 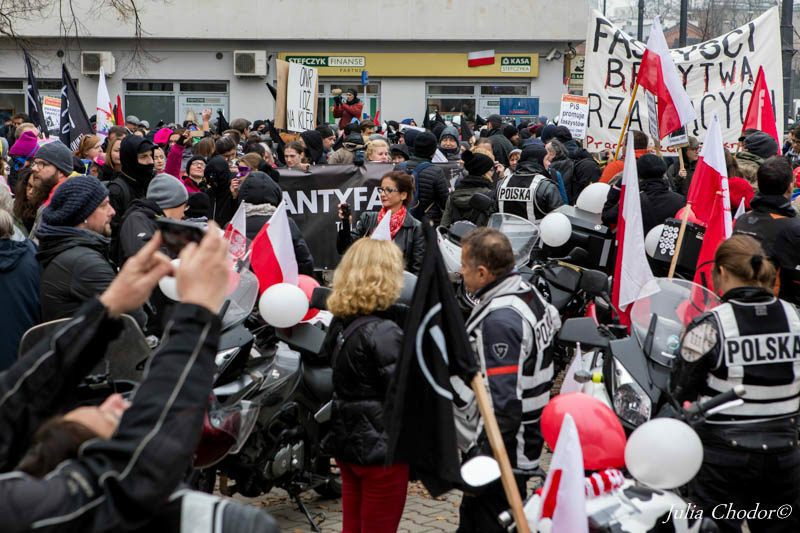 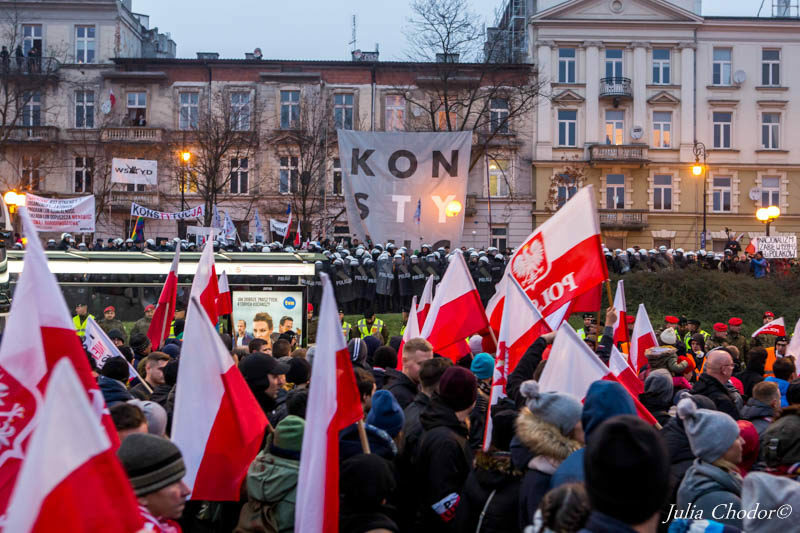 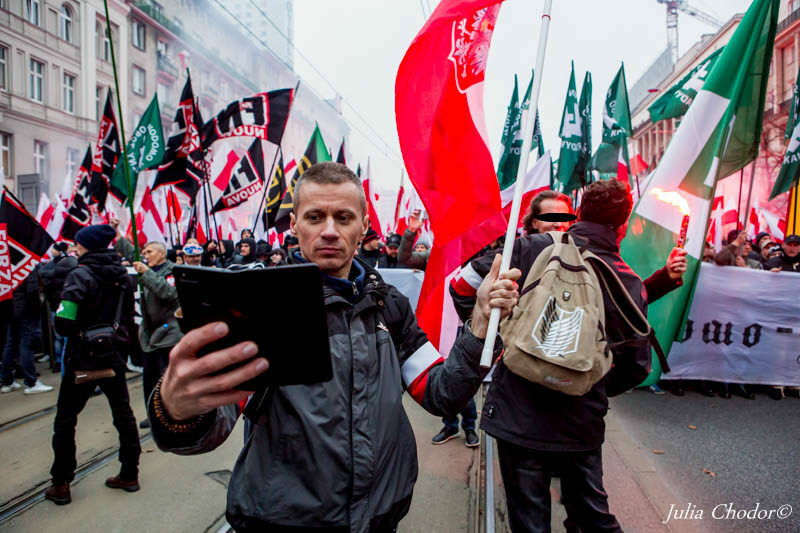 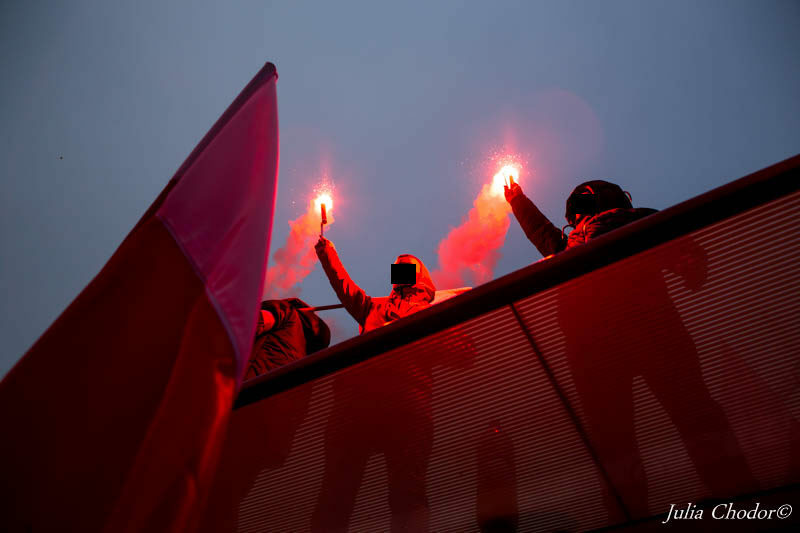 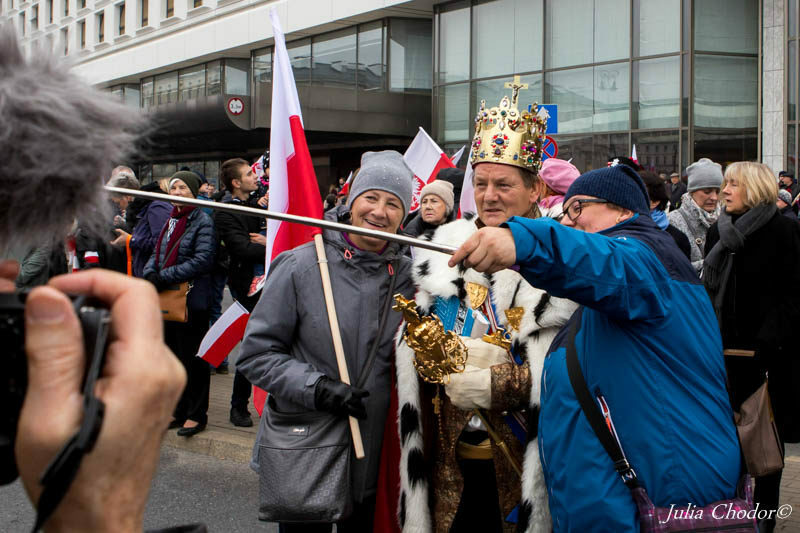 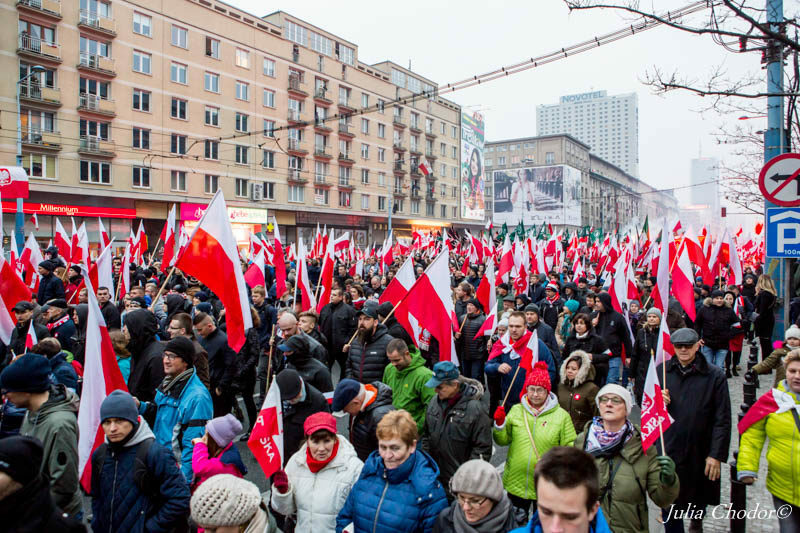 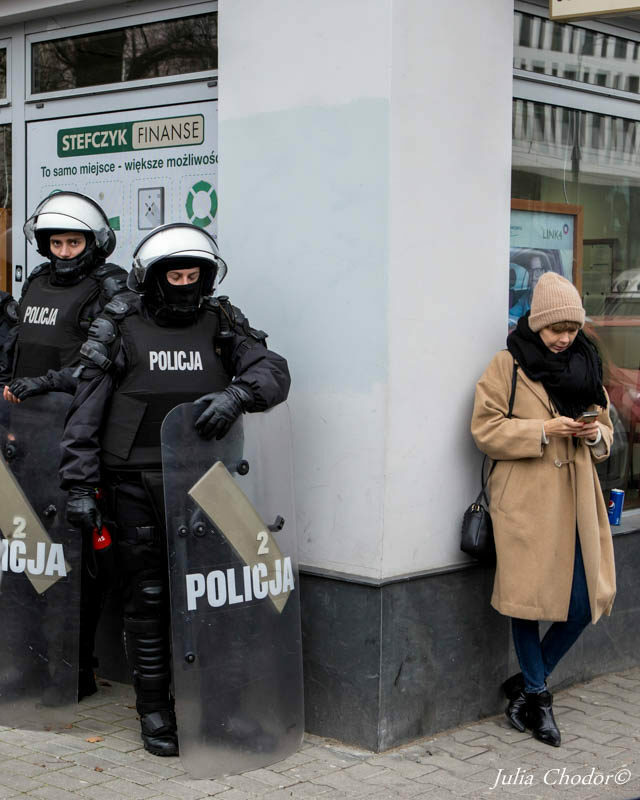 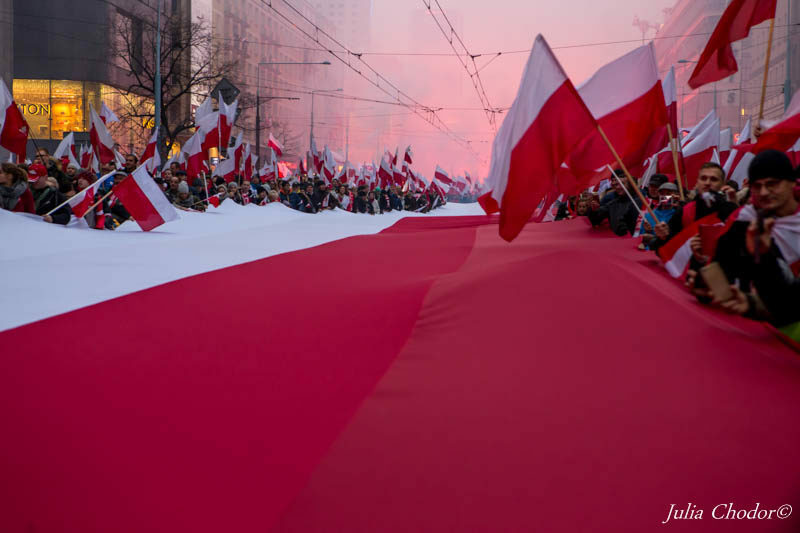 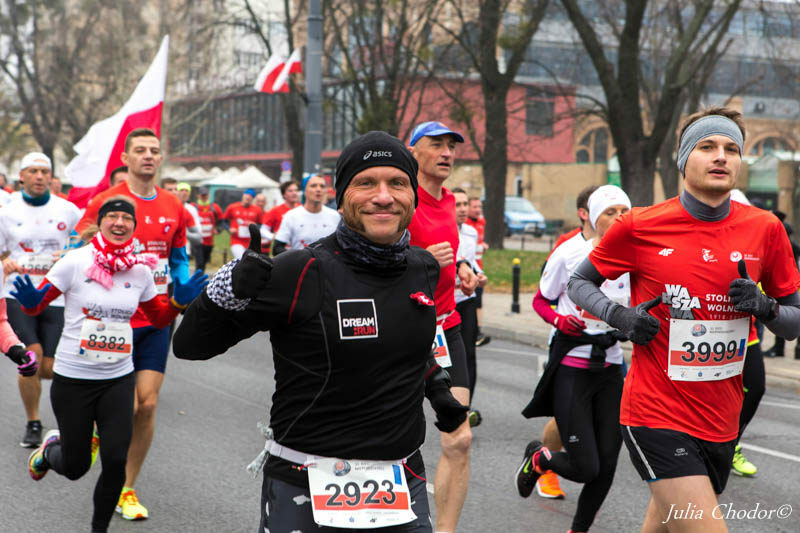 Fortunately, the march took place and turned out to be the march of Poles celebrating the hundredth anniversary of regaining independence, not a march of political parties. 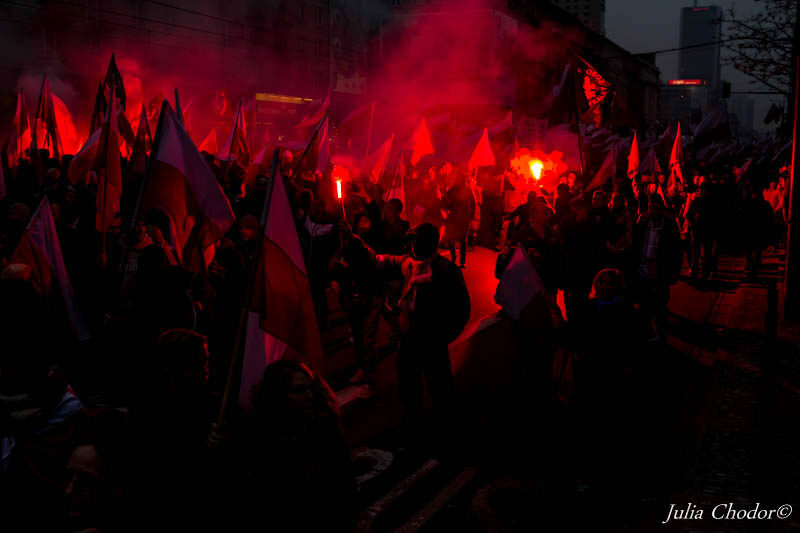 The atmosphere on the march was wonderful and very patriotic. 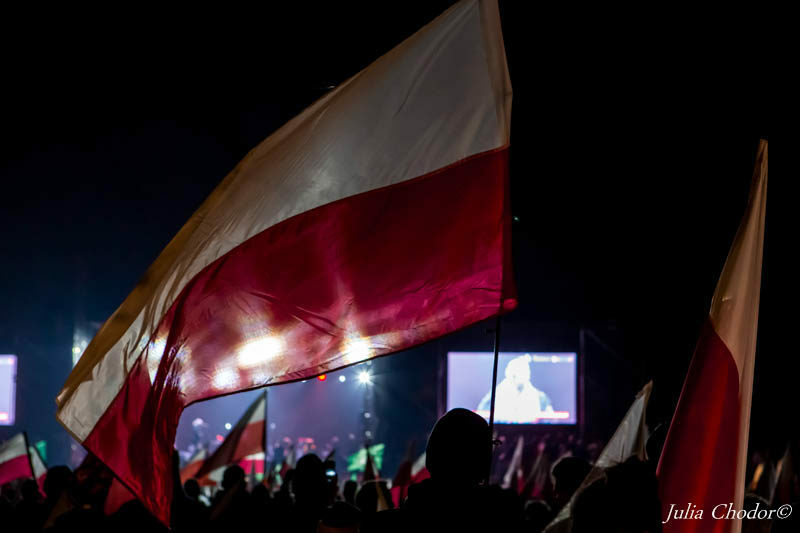 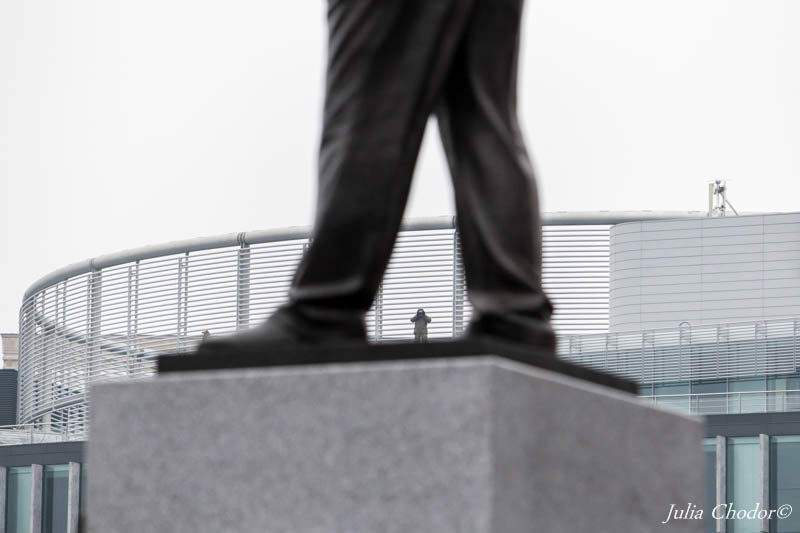 You could feel that the Polish nation is regaining faith in itself. 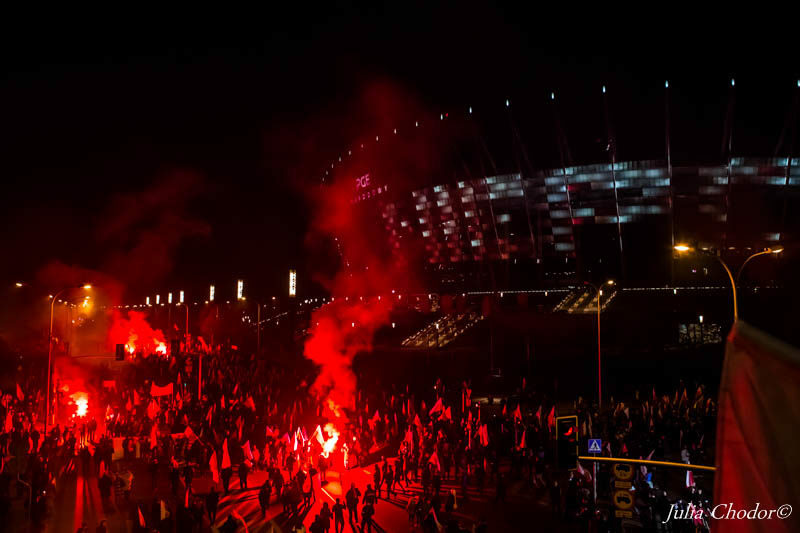 I hope it will remain this way.